Copyright © Fondazione Eni Enrico Mattei (FEEM). All rights reserved. FEEM maintains this website for anyone who wishes to access it. The data presented here is solely for informative purposes. 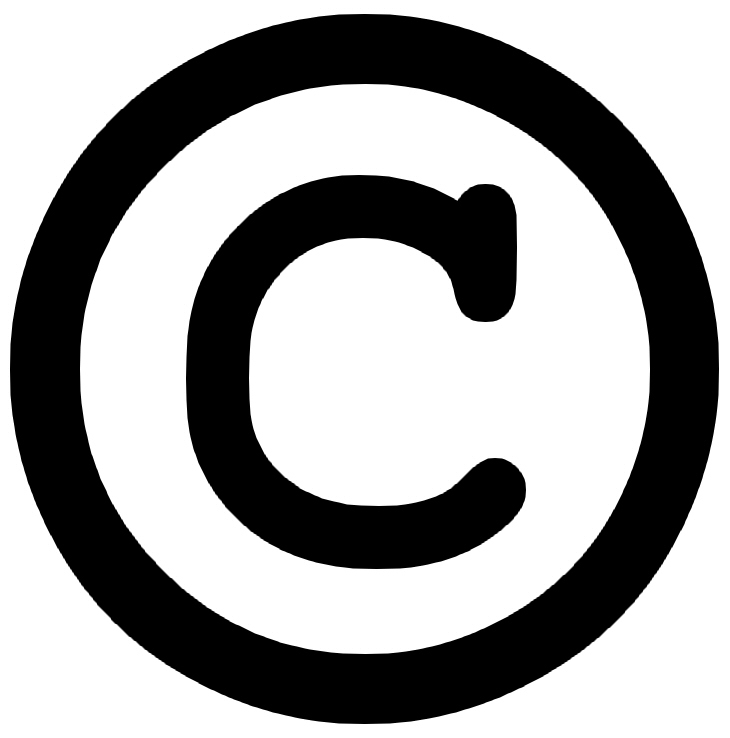 FEEM grants permission to the User to visit the website and download and copy the information, documents and materials therein contained for the User’s personal, non-commercial use, with no right to resell, redistribute or compile them, or create derivative works from them. The findings, interpretations and conclusions expressed in the documents on this website are those of the various FEEM staff members who prepared the work and do not necessarily represent FEEM’s views.